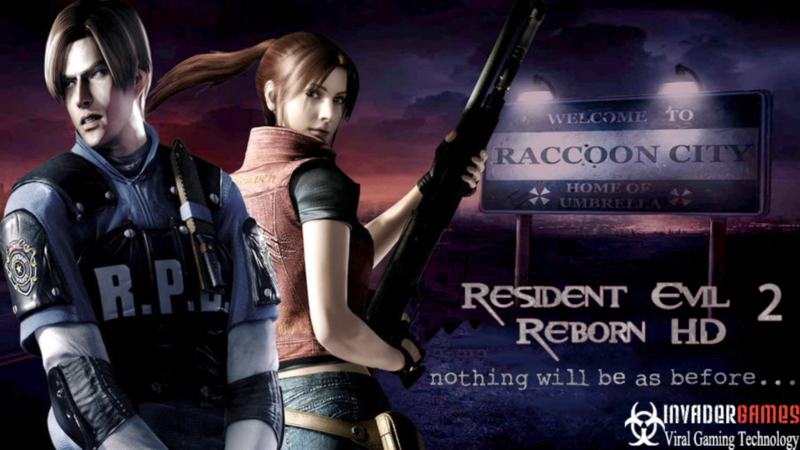 Resident Evil 2 Reborn HD. RE2 Reborn HD Von Invader Games. 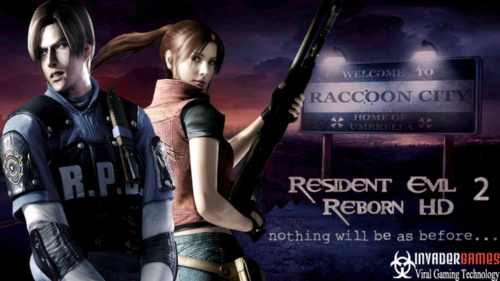 HD Wallpaper and background images in the Resident Evil club tagged: photo resident evil reborn hd invader games raccoon city police department umbrella corporation wallpaper.